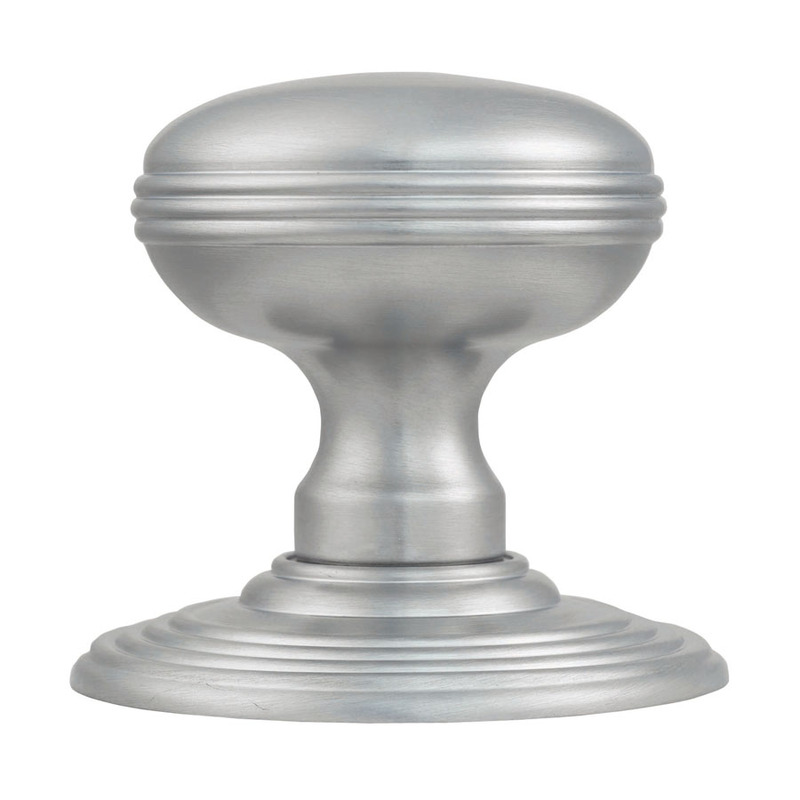 A simple classic smooth ringed knob. Featuring a ringed pattern around the knob and rose. The knob is mounted on a concealed fix rose thus no fixings are visible. Comes with a 10 year mechanical guarantee and is Fire door rated.